Create and distribute better content more consistently and become a Content Marketing MVP. Questions to help develop your own content marketing game plan. Content Planner to help create the most relevant and valuable content. 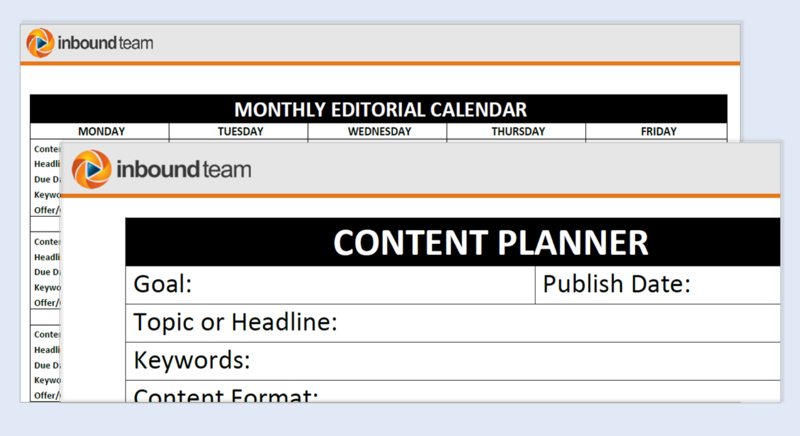 Editorial calendar to ensure you consistently deliver that content and create loyal fans.